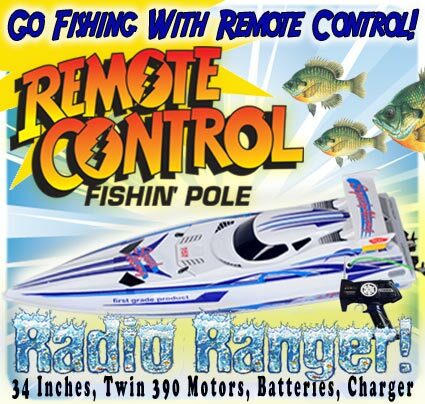 We’re going to try to educate our fishing members here in the U.S.A. about Bait Boats. 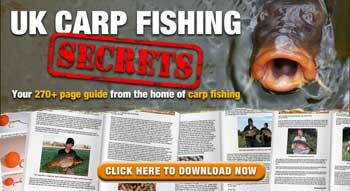 They’ve been using them a long time overseas to improve the chances of landing more Carp. A Bait Boat is a simple concept, really. 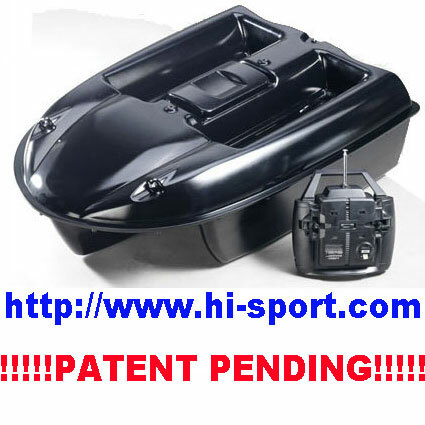 A bait boat is just a remote control boat, with a few added features. Can’t I just go to Walmart and pick me up a rc boat, you might ask? Well, no, here’s why. The concept of the bait boat is simple, Take advantage of the range and precision of the remote control boat to deliver fish food, more commonly known to us as Chum to a specific spot to attract the Carp. The part about chumming the fish has been tried many ways throughout history, but until the Bait Boat came along it was never as efficient.